» Another very important thing, that I learned in my freshman year, is that there are people who will stay with you for your true self. They are rare (I feel like I’m talking about pokemons), but once you find them, you should treasure them. I’m truly happy that this school year I surrounded myself with good energy and friends who accept me the way I am. This environment really helped me stop worrying and start growing. » Having a friendly relationship with your teacher is key. I’m not talking about being unnaturally sweet and kind or fawning over your teacher… but rather trying to actually build a connection with them. Participating in class, asking questions and helping them out (even if it’s just a small task you were asked to do for them) creates trust between you and your teacher. Teachers like people who are diligent and are willing to work hard. So this is extremely beneficial to you when it comes to your final grade for example, because your teacher might consider raising up it up if it’s low. » Freshman year also taught me to cherish every moment and be grateful for it. I experienced so many things that were unfamiliar and completely new to me, I found new friends, learned a new language, travelled abroad… Throughout all of these adventures, I somehow became aware of the amazing opportunities I was given and that made me cherish them even more. I hope you enjoyed reading my thoughts. I would love to know what did you learn this school year, so please leave me a comment. Wishing you a lovely day! As I’ve said before, I’m trying to appreciate even the simplest things lately because I realized that I need to change my mindset into a more healthy and positive one. I’m still on my ”journey of gratitude” but I promise I’m getting there, guys! 😀 Consequently, I decided to write this little list of non-materialistic things I love about life and share it with the world to spread some good vibes. 10. When your best friends hype up your Insta selfies with comments like “Slayy” and ”#goals”. Like, I’m totally up for that girl power! I hope you enjoyed this list! ❤ I would love to read about your favourite non-materialistic thing/moment in life, so feel free to leave me a comment. Wishing you a lovely day! This is just a random post which I felt like writing… Winter is definitely not society’s favourite season considering the fact that the weather is freezing cold. However, this time of the year is my favourite! During these winter days I can easily find inspiration in everything. Sometimes a cup of hot chocolate, a lovely book or even a warm pullover can unlock my happiness and make me love winter. I’m currently in the process of becoming more grateful and appreciating the tiny gestures of life. So here’s some of the stuff I enjoyed doing lately. I guess I’ve been in the mood of finding new cafés lately… 🙂 because yesterday, my friends and I went to one called “Central Perk” for the first time. It’s actually decorated just like the café from “F.R.I.E.N.D.S.” and it’s so freaking cozy inside. We played board games, chilled and drank hot chocolate. Another thing I’m glad exists in my town is the ice skating rink. I managed to go skating a couple of times this winter and I’m planning to go again soon. Music is an irreplaceable part of my everyday life and I’ve been using the app Spotify a lot in the past couple of months. I’ve discovered a few songs which always make me feel the calm winter vibes, so I wanted to share them with you. I really hope you enjoyed reading this post. I would love to know what do you like most about winter, so write me a comment! You can also follow @my.messy.blog on Instagram because I’m trying to be more active there. 🙂 Wishing you a lovely day! It’s been so long since I last posted in my blog but it’s been such an exciting journey since then. I’ve learned and experienced a lot of things which were unfamiliar for me before. But the truth is that I’ve been missing my blog this whole time. That’s exactly what led to my decision to write this post. As you may not know, in June I was accepted to study in the #1 high school on my wishlist. The school year started in September and since then I have been studying GERMAN! It was my first time facing up with this language but I definitely loved it. The very beginning was a big challenge for me… Believe me, German is pretty tough! 🙂 We were taught such an enormous amount of new vocabulary and grammar… that I somehow ended up thinking that I had started to forget English. 😀 I didn’t have ANY free time for my hobbies, not even for myself (which is a problem that I’m still dealing with). In fact, I have got used to the pressure and I’m continuing to work hard. Fortunately, my motivation to study German still hasn’t left me! Fingers crossed that it won’t happen in the near future! Obzor. A small Bulgarian town on the coast of the Black Sea. A place that will stay forever in my heart. “Nothing special”, you’ll probably say while passing by Obzor with your car down the highway. But you’ll never know what secrets this town hides unless you take some time to explore its magical streets. What you’re going to feel is actually unbelievable… I’ll never have the power of the words to describe my feelings during our sea vacation this summer. It wasn’t the lively town center or the beach that impressed me. The quiet streets did. Those long and narrow streets with apple trees beside them. Those same streets where no cars drive along… where a smiling elderly would reach out his hand through the fence to give you a fig that he has just picked from his garden… where people live simple. Simple things. That’s it. Happiness is hidden in the most unexpected places. I had a wonderful time spent in Obzor and I’ll definitely come back for more inspiration. It’s incredible to see such a place where time has stopped but life is still pure, simple and meaningful. So last week, we went to the airport where he works. There was going to be a training for some parachutists who were preparing to jump. Grandpa managed to talk with the pilot who agreed to take me on the plane with them! Imagine how excited I was! First, because I’ve never flown on such a big plane (I’ve only been in smaller ones). Second, I have never seen how parachutists jump from above (I’ve always watched them from the ground). And third, because I’ve never been so high in the sky – 3 000 m! This was definitely an unforgettable experience and I’ll remember the feeling I had when I was up there forever. I felt butterflies in my stomach and I was a little bit nervous… but also… FREE! For the first time in a while, I could think clearly and see the world from a different spectrum with my eyes wide open. I even captured the parachutists waiting for their jump… I wonder what were they feeling? Shame on me… I know, I know! But let’s calm down and talk about books now because I’m excited to answer the tag’s questions! I expected this question to be quite hard for me (as I’m that type of person who really gets into the book’s story and laughs hard and cries… A LOT!) but it happens to be easy! The best book I’ve read in 2017 is definitely “My Grandmother Asked Me to Tell You She’s Sorry” by Fredrik Backman. I’ve never read such a touching and heart-warming book. I can even say that it was better than “The Fault In Our Stars” (which is unbelievable for me!) 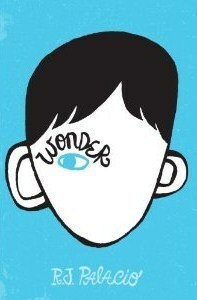 Brilliant story and characters! I recommend it to everyone! “Turtles All The Way Down” by John Green!!! Definitely Elsa from “My Grandmother Asked Me to Tell You She’s Sorry” and Flora Banks from ”The One Memory of Flora Banks”! Those two characters were very unique and had wonderful qualities. 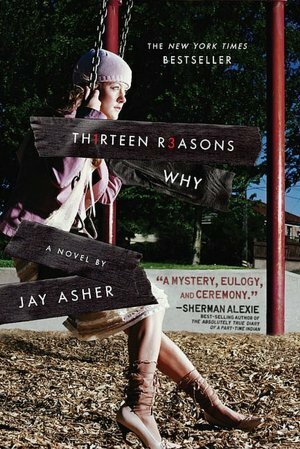 I don’t think that there was a book which had disappointed me in some way because I don’t like setting up certain expectations before reading. But there is something that really pisses me off about the books I’ve been reading lately (I’m talking about the Young Adult literature) – THEY BASICALLY HAVE THE SAME STORY!! 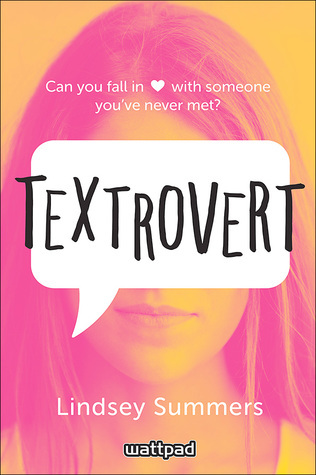 They are all about a girl with an illness who finds love… And it is always the girl who is ill! Don’t get me wrong – I loved reading those books! But I feel like the only interesting thing about the female characters is that they have an illness or they’re dying. GIRLS ARE BEAUTIFUL AND STRONG not only when they are fighting a disease and people need to know that!!! 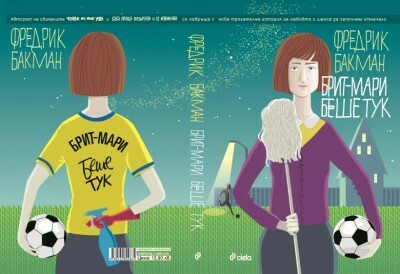 Fredrik Backman from Sweden. I love his humour and his writing style! *I actually am! 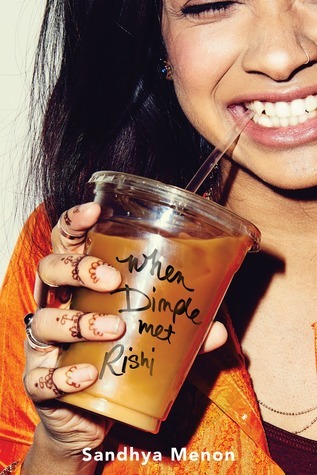 Because both of the links (↑↑↑) will lead you to my book review. Muahahaha! Another reason why I absolutely adore this book! Am I totally obsessed with it? YES! 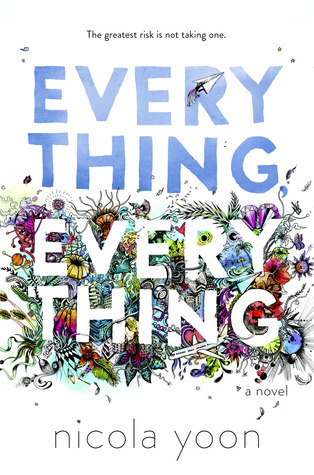 I read “Everything, Everything” by Nicola Yoon about two weeks ago and I really enjoyed it. I was a little bit sceptical about seeing the movie later on (because I don’t like watching the movie after I’ve read the book, as I’m likely to change my mindset about the story). But I went to see it with my friends and I was surprised how well it was made. Some moments weren’t the same as those in the book but my overall impression is good. 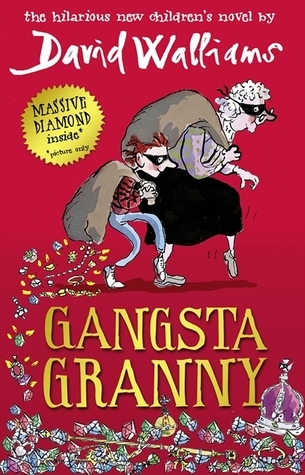 Okay, so first I would like to mention that this was the second book, written by David Walliams, I’ve read. The first one was “Demon Dentist” which had a really interesting storyline and characters. One thing I noticed about Walliams’s writing style was that it was very similar to Roald Dhal’s. 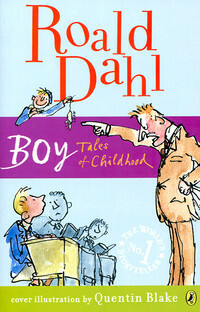 As Roald Dhal is one of my most favourite authors, it was quite easy for me to get into the story and follow the plot. “Billionaire Boy” tells the story of 12-year-old Joe Spud whose father invented the half-dry-half-moist toilet paper and became a billionaire. Joe has everything you can imagine (and everything you can’t even imagine): a formula racing car, his own orang-utan butler, a real-life shark in a tank, every video game in the world, an Olympic-sized swimming pool and so on… But there’s one thing he doesn’t have but really wants – a friend. Looks like Bulgaria has given us a very hot and sunny weather lately and I’m loving it! 😉 I’m definitely going to take advantage of it as I have some awesome road trips and activities planned. However, one of my favourite things to do in summer is listening to music… NON-STOP! (especially when I’m travelling) So why not make a list of my favourite summer tunes, right? Another one of Billie Eilish’s great songs but it’s slower and there are mostly vocals. I heard this song for the first time in my favourite film – “Nerve” (it’s in the soundtrack). Since then, I can’t stop listening to it. Another Bulgarian song on the list – the debut of Kristian Kostov (who, in case you didn’t know, won 2nd place in Eurovision 2017). I like the rhythm and the lyrics. I’m in love with this one because of its energetic beat and summerish feeling. Plus, the remix is FIRE! !